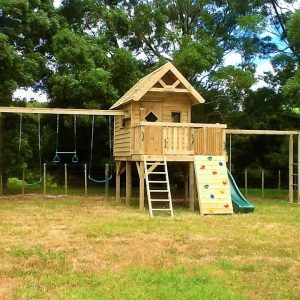 For the larger family who needs more play space, The ERIKSON Raised Tower is the perfect starter for your backyard. 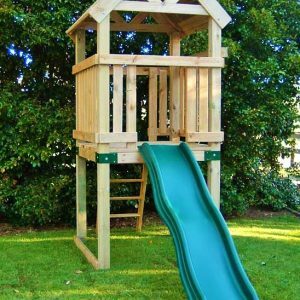 This is the next step up in size from the CARTIER, and the taller structure means longer slides and more storage underneath. 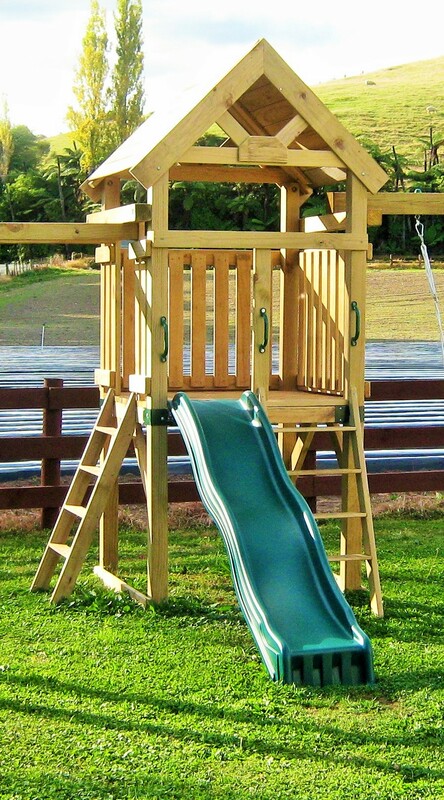 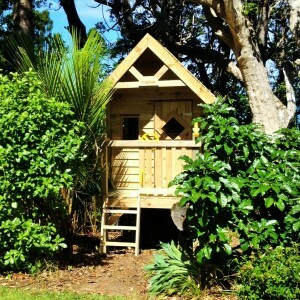 Begin with this and add on as your children grow, or use this as the beginning to your own very customised playground!